Fiona Kane is a Nutritionist, Holistic Counsellor, Transformational Life Coach, Professional Speaker, Podcaster and writer on Health and Nutrition and the founder of the Informed Health Nutritional Wellbeing Centre, holding an Advanced Diploma of Nutritional Medicine, Diploma in Holistic Counselling and Life Care and Certificate in Transformational Life Coaching. Fiona is registered and accredited with Australian Traditional-Medicine Society (ATMS), Australia’s largest professional association of complementary medicine practitioners. Fiona has been in practice for twelve years. Fiona appears regularly in the media talking health and nutrition, most recently appearing on Triple M, ABC Radio, 6PR News Talk, LAFM, Talking Lifestyle and 2GB 873 News Talk. For more media information and to listen to those interviews click here. Fiona is also a co-host of the Happy and Healthy - the podcast for people keen to live happier and healthier lives. 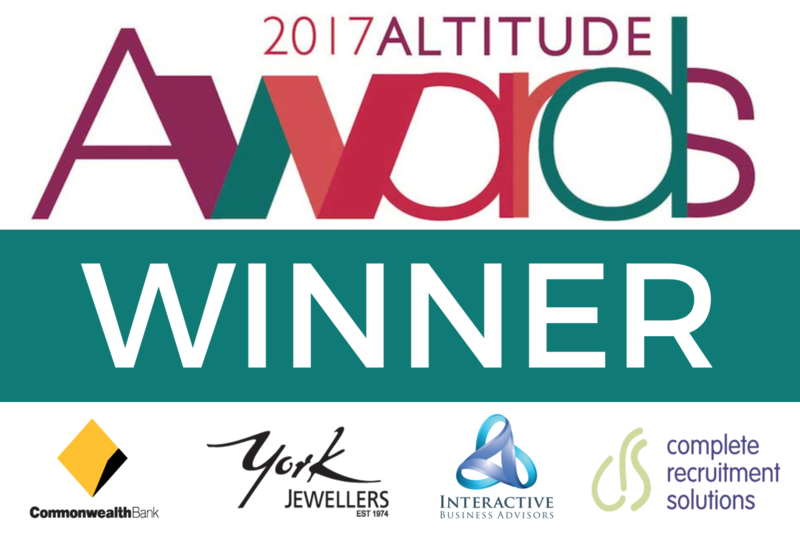 Fiona won 2017 Business Woman of the Year - Altitude Awards, along with the Through the Woods category. Fiona was also Bronze Winner in the 2017 Business xCellence Awards - BxNetworking for Business. 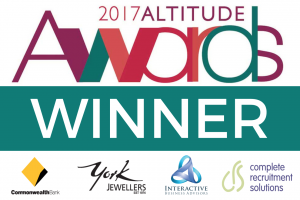 In 2018 Fiona was a finalist in the Through the Woods Award at the Altitude Awards and a Finalist in the Penrith Local Business Awards in the Health Services and Person of the Year category. Fiona won in the Health Services Category in the Business xCellence Awards. Fiona discovered that nutritional medicine and natural therapies was the key to good health after several years of serious health problems where she was diagnosed with two auto immune diseases. It didn’t take long to discover that everything that she had been taught about nutrition was wrong! Not knowing what to believe, Fiona studied nutritional medicine to learn how to heal herself; realising that knowledge is power and you can’t believe everything you are taught about nutrition by people who are sponsored by food companies! Fiona is very proud to call herself Nutritional Medicine Practitioner. Informed Health was a natural choice when it came to a name for her business. As Maya Angelou always said “when you know better, you do better”. 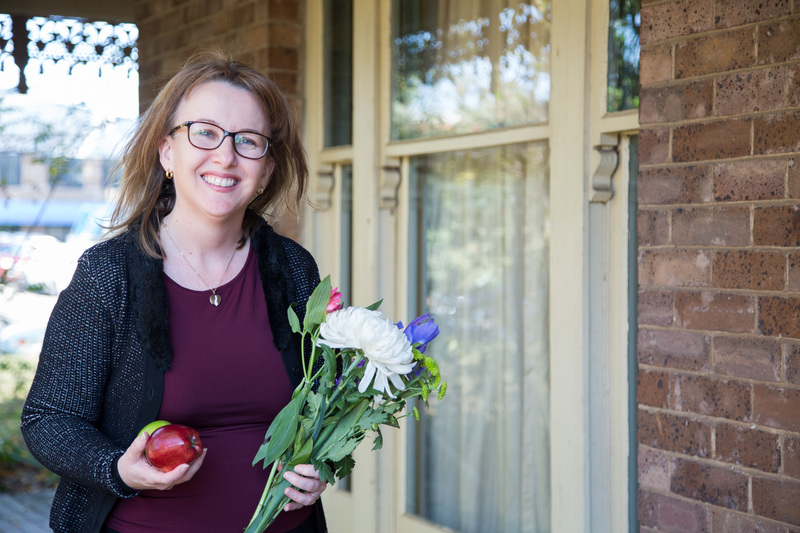 Fiona has her own unique style with clients naturally moving between nutrition, counselling and coaching as required. Having experienced significant health issues and weight issues in the past, Fiona relates to the shame, fear and humiliation that people having health or weight challenges may be feeling. Fiona has a great knowledge on the science of hormones, hunger etc along with an excellent understanding of emotional eating and negative self talk and the powerful language we use about food and how all of these things combined can effect your results and ability to succeed in your health goals. "My goal is not only to teach my clients a different way of eating, (getting back to real food) but also a different way of thinking about food and themselves". Cultures who are exceptionally healthy, well into their old age; not only eat well, they are also part of a community, they connect with each other slowly preparing healthy fresh food and eating it whilst chatting and laughing together. Movement is part of their daily life, and they live a very low stress life. At Informed Health, we want our clients to learn about healthy food, create healthy habits, re-connect with their partners, family and friends, learn to listen to their body, nurture themselves, learning to manage their energy and stress. We teach healthy eating but we deliver so much more than that, we really do help you get back into life! Along with her professional speaking career Fiona is also available for individual consultations with clients in Penrith, Kurmond and via Skype. Fiona is also proud to be a That Sugar Movement Ambassador. That Sugar Movement Ambassadors are passionate individuals who recognise the impact of diet on health and care deeply about sharing the key messages of That Sugar Film (now That Sugar Movement) far and wide around Australia and New Zealand. Fiona also volunteers her time speaking, mentoring and coaching in other community projects with Panthers on the Prowl, Women with Altitude, Community Junction Inc and the Max Potential program. Fiona also has certificates in: Celloids, Bach Flowers, Australian Bush Flowers and Reiki 1, 2 & 3A. You may like to read Fiona's health story. 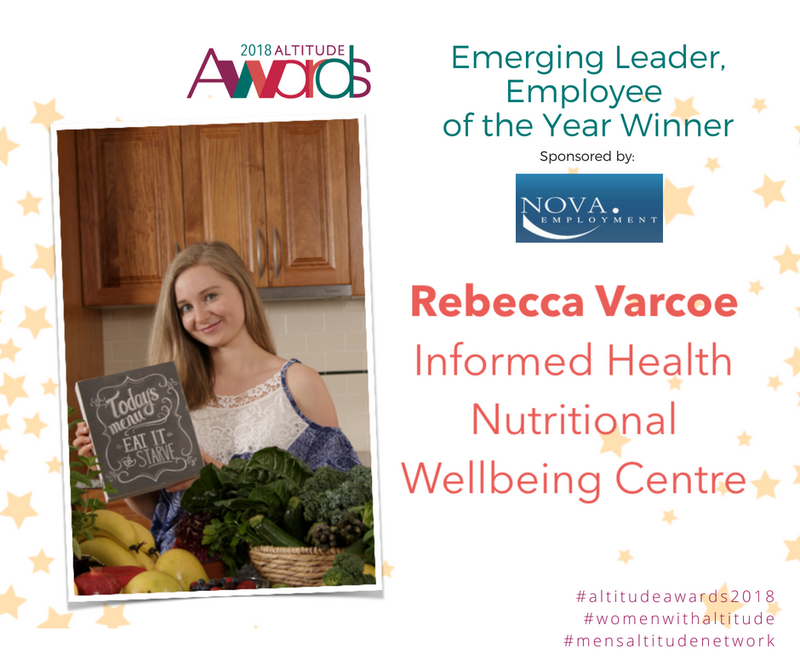 Rebecca Varcoe is a Nutritionist and Healthy Food Expert at Informed Health Nutritional Wellbeing Centre, holding a Bachelor of Science in Nutrition and Food. This study has given Rebecca sound understanding in human physiology, biochemistry, nutrition, food and health. Rebecca is registered with International Institute for Complementary Therapists (IICT), a peak professional body for the natural health industry. 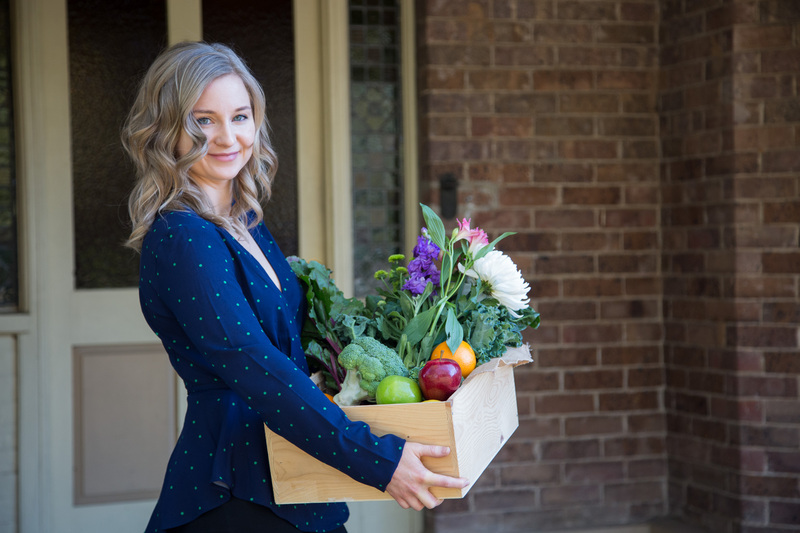 Rebecca has had broad experience in her six years’ as a Nutritionist at Informed Health (following her student clinic hours at Informed Health) and she thrives on seeing her clients get back on track with their health and achieve their ultimate wellbeing. With three years experience in the fitness industry, currently the head of food coaching at Fernwood Fitness in Penrith. Rebecca does regular nutrition and health talks at Fernwood, Atmosphere Health and Fitness Club and various gyms and community groups. She has also done consulting work for Nutrition Station. At the Informed Health Nutritional Wellbeing Centre, Rebecca is a major contributor to everything that we publish including our Ultimate Wellbeing Guide, Recipe Guide, e-books and newsletters. Rebecca has created the majority of recipes in particular. Rebecca is also co-author of many e-books created for Atmosphere Health and Fitness Club Gym and provides regular recipes for their members. Rebecca is also a co-creator of Your Ultimate Wellbeing Program, Nutrition Reset Program, Health Reset Program and more. Rebecca is our in house encyclopedia on vegetables, as throughout school and university, Rebecca worked at her local fruit and vegetable store, gaining an interest and love in seasonal fresh food and learning how to store and cook almost every vegetable. Rebecca loves getting her clients excited about food again! “Eating shouldn’t be an inconvenience, it should be a chance to nourish your body, to support your energy, elevate your mood and improve your overall health”. Rebecca is empathetic and listens to her client’s health concerns. She gives her clients the tools to achieve their goals and enhance their wellbeing for long term success, not just a quick fix. Rebecca believes that the core of your overall health lies in the digestive system. Rebecca loves helping her clients optimise their digestion so that they can be break free from digestive discomfort and move forward with their lives. Rebecca describes herself as a real "foodie", she loves cooking from scratch, experimenting with different flavours and inspiring her clients with her unique food creations. Rebecca has true passion for health and nutrition; creating optimum wellbeing for herself, family and for her clients. In 2018 Rebecca won the Emerging Leader, Employee of the Year Award in the Altitude Awards.